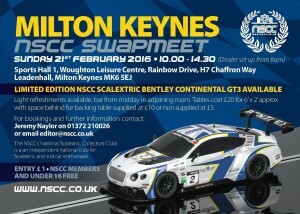 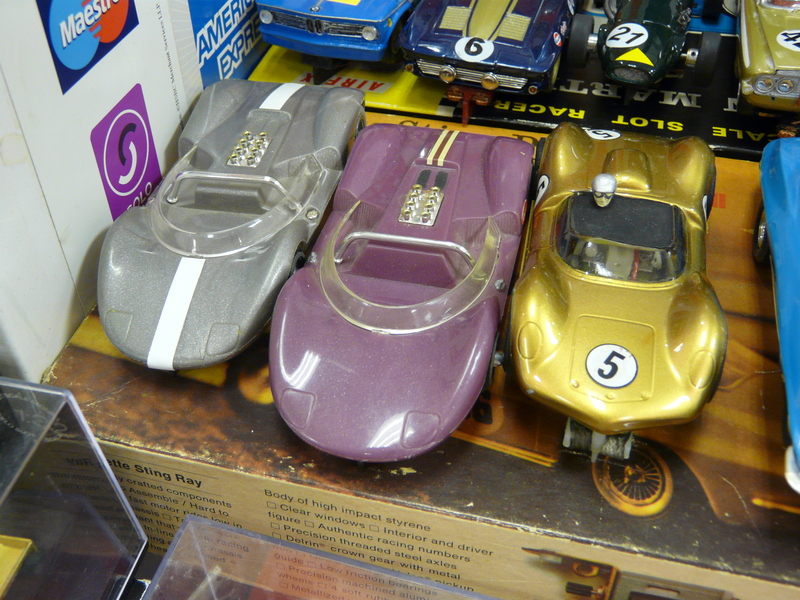 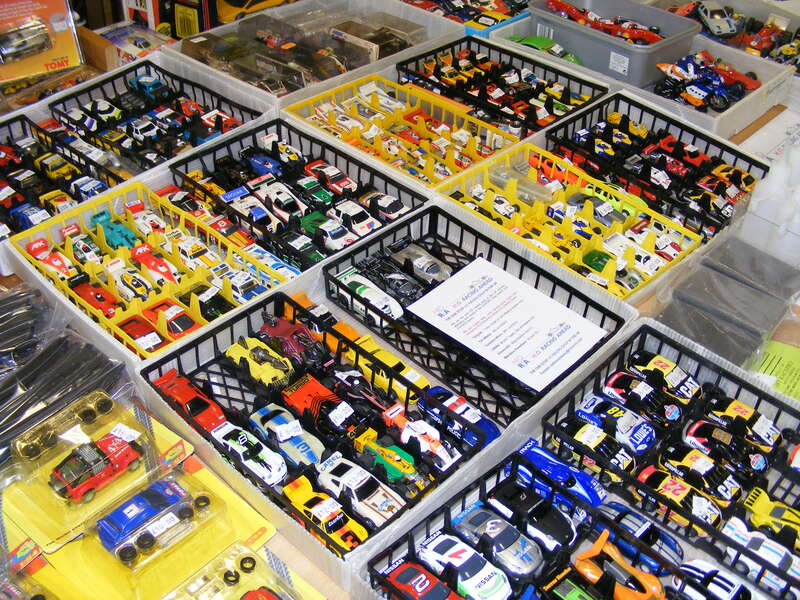 Coming up on Sunday is the NSCC Milton Keynes Swapmeet. 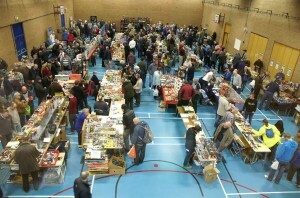 The editorial team of Gary and Richard will be there to chew the fat with you and sell you some back issues. 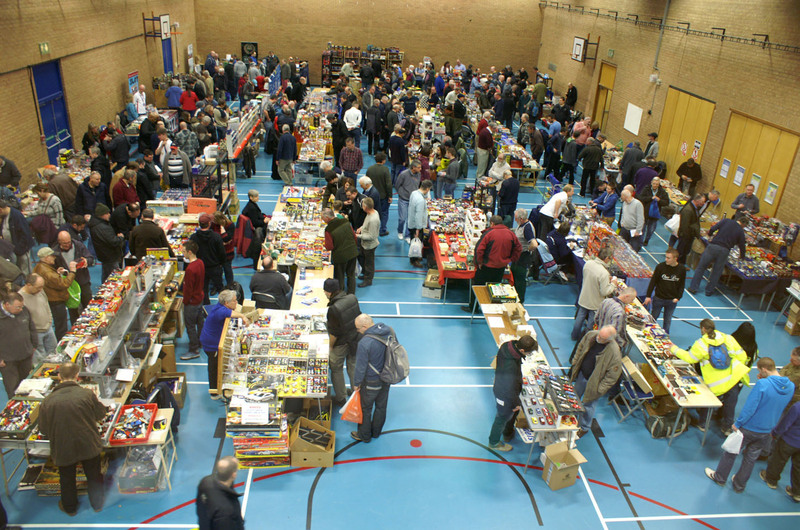 Based at Woughton Leisure Centre – see woughtonleisure here on Facebook – it’s an ideal family day out.